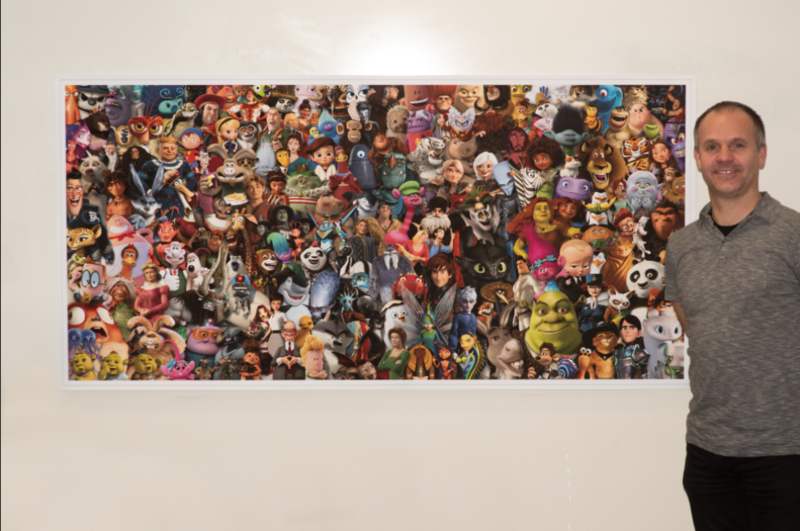 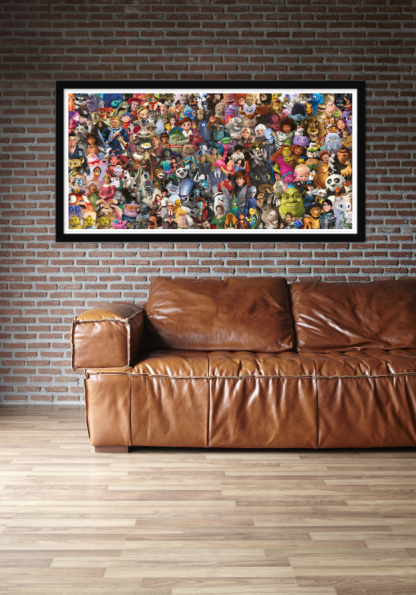 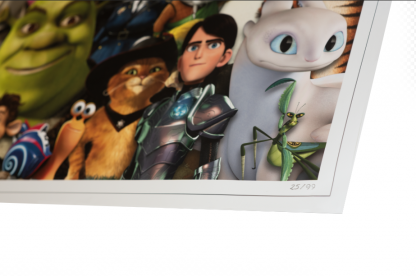 A unique large format art print celebrating 25 years of DreamWorks Animation, featuring an unprecedented compilation of nearly 200 characters that we’ve grown to love over the last quarter of a century. Characters are incorporated from every one of your favorite DreamWorks feature films, including Shrek, Kung Fu Panda, Trolls and How to Train Your Dragon. 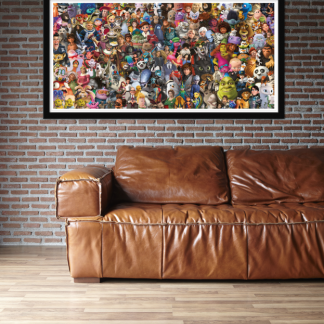 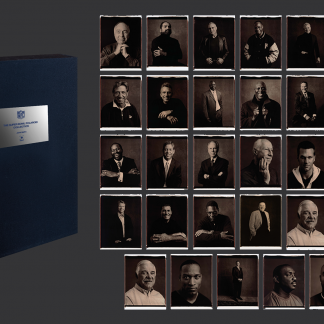 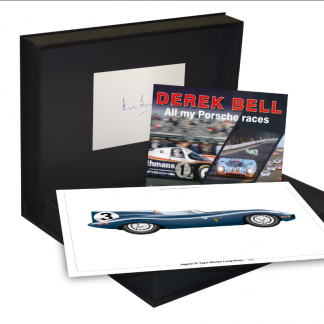 Printed in England, this exclusive art print is a limited edition and is available in a choice of two premium materials: 260gsm Satin Microporous Photographic Paper or 210gsm Super Heavyweight Matte Paper. 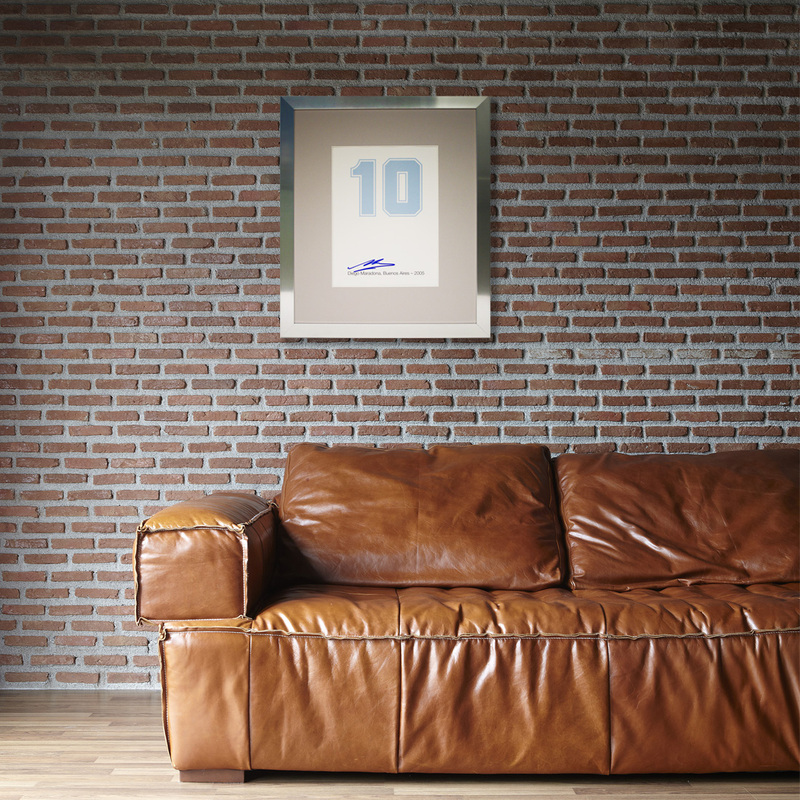 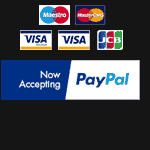 Measuring 171.5cm x 84.5cm and individually hand-numbered 1 to 99.